I try not to judge a book until I’ve reread it (or until I find myself incapable of rereading it). To me, the first read-through simply isn’t sufficient to really get the feel for a book and a writer. The first time through I allow myself to be dazzled by the writing and get swept along by the ideas. Then the second time, I go through and really let myself decide what works and what doesn’t. 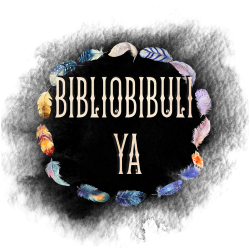 A lot of times, the fact that I even consider a reread is enough to put a book higher up on my approval (except for Libba Bray’s Great and Terrible Beauty series, which I’ve been unable to reread despite numerous attempts, a situation that I’m honestly puzzled by). 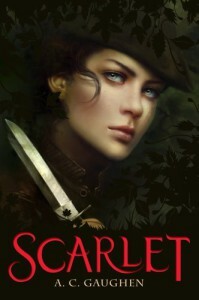 Anyways, Scarlet is one where I let myself get absolutely swept away by the first rereading. It was a fast-paced plot, an intriguing character, and a well-known origin and setting. It took another read-through before I was able to really analyze things.